There is different types of Midwest racing that can be enjoyed by all participants. This includes different cars and racing types on various tracks. Most of these cars are highly powered and lightweight, which makes them extremely fast and enjoyable to drive and watch as a spectator. Professional series race drivers start from as young as 12 years old in the micro sprints race cars. These usually use a 600 cc engine with a smaller body and wheels. 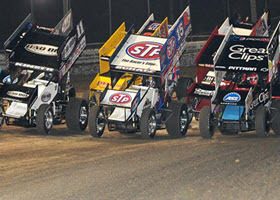 The next major class is the Non-Winged Sprint cars using a 6 cylinder engine producing as much as 500 horsepower. The winged cars come out with massive wins on the front and top of the cars to produce down force as these cars are much faster. They use an American v8 engine, producing a lot more power and speed. Micro Sprints are also considered a very popular class in the sport. This is usually weekends begin to race from a young age of just 12 to 15. The cars are smaller, but still very powerful with a 600 cc engine, which drives only 750 pounds. The cars are available in both winged and non winged options, which will depend on the type of class you would like to enter. Micro sprints require skilled drivers with experience and the ability to stay focused with the other drivers around them. 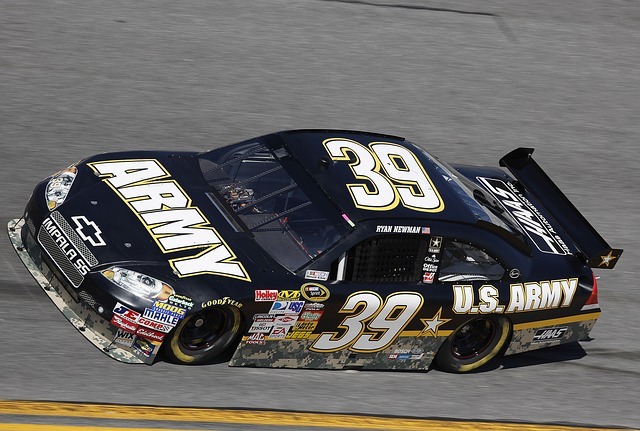 Dirt track racing offers various types of racing and is one of the most loved auto sports in the United States. There are various cars that compete in this type of racing including open wheel, modified cars and full bodied race cars. These range from mini-sprints that allow drivers from as young as 12 years old right through to full bodied cars producing up to 850 horsepower from v8 engines. 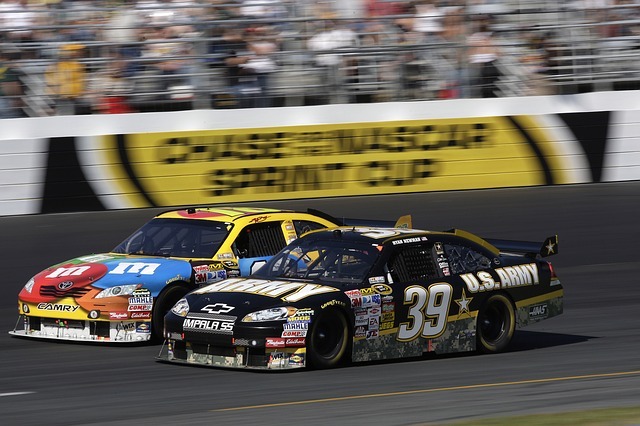 The Midwest is home to various types of racing that includes the most popular such as NASCAR and drag racing. Both these variations of racing include some of the world’s most powerful cars and most famous drivers. Hundreds of tracks are available across the United States, allowing thousands of people to enjoy the sport and a day at the track. These types of sports can be enjoyed all year long, almost every weekend. 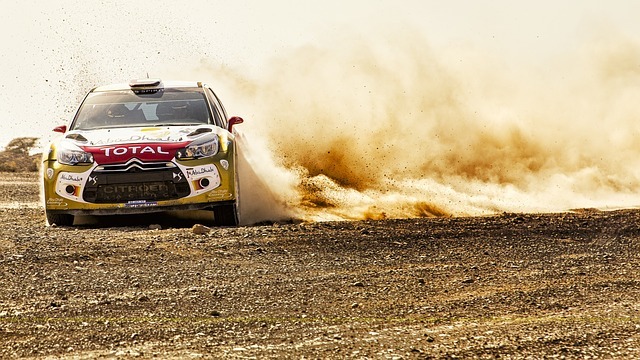 As with most forms of racing, safety is a major concern to keep yourself and the other drivers of the track safe. For this reason a specific set of rules have been created for sprint cars. These rules simply provide a minimum requirement otherwise the driver will not be allowed to race. Cars are checked by for every race to ensure safety is up to standard. This includes items from your car as well as the suit and helmet you wear. Your car has to have a full roll cage and a 6 or even a 7 point harness to keep you strap them. In most cases, this becomes a bit of a contact sport, not on purpose, but simply because each driver is focused on his own race.